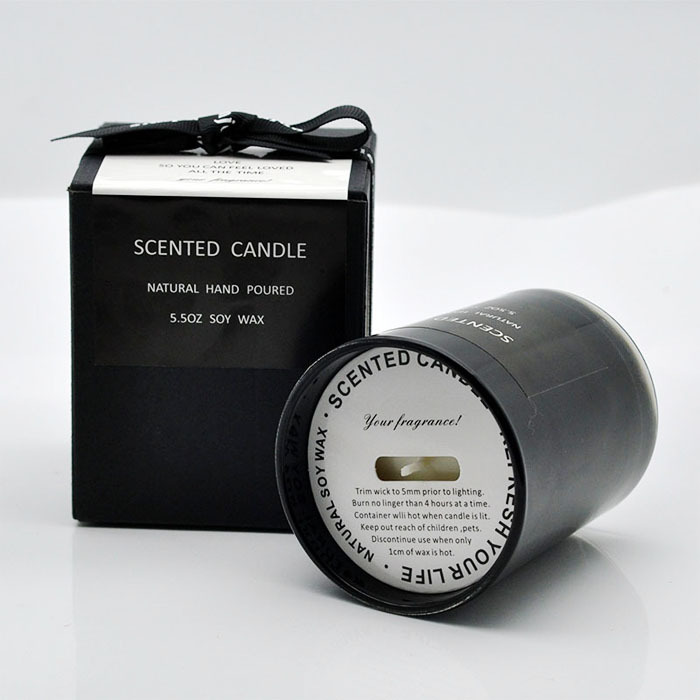 The candle black paper packaging boxes is made with 200-600gsm double side black paper. 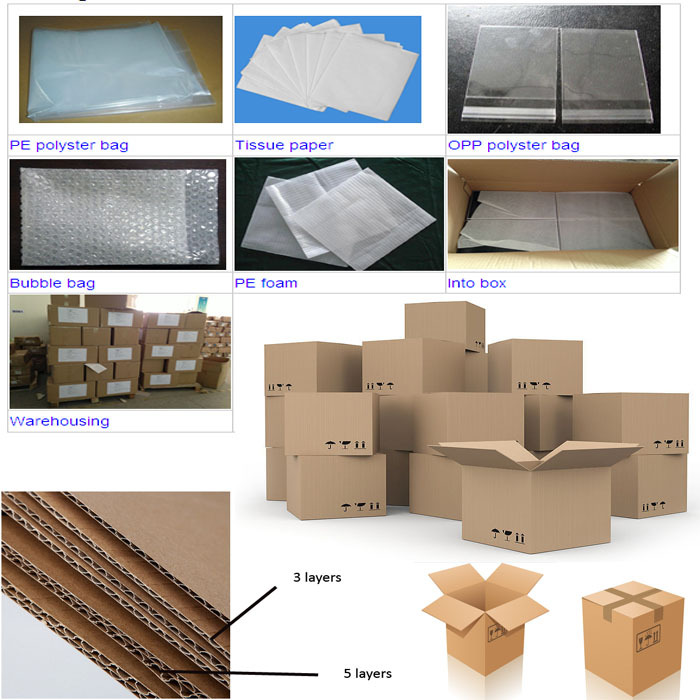 insert uaually with a corrugated paper protect the product. 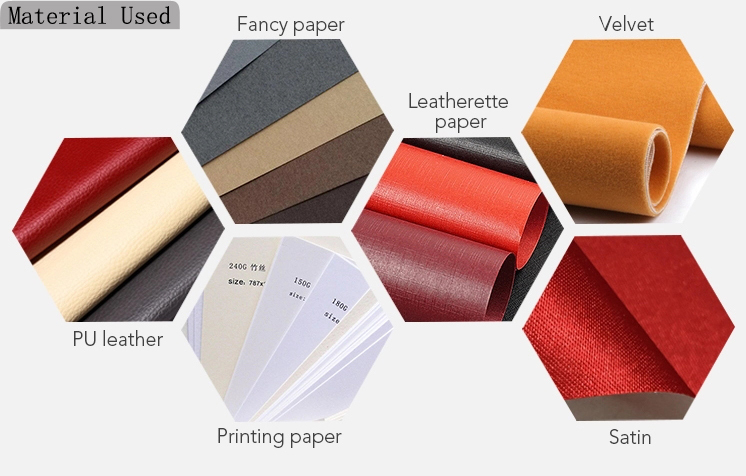 Black paper make it simple without printing, thus customers can purchase it at very low price. 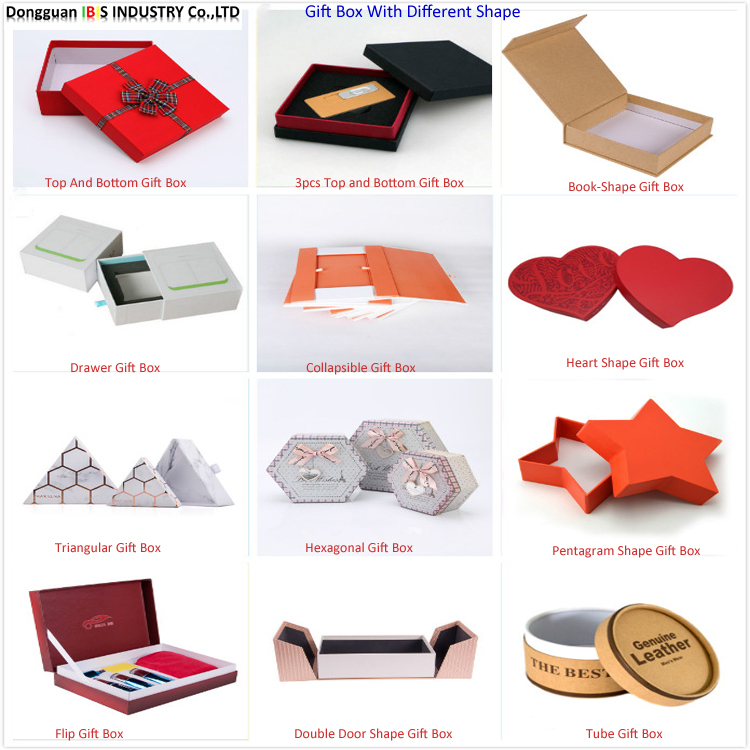 Looking for ideal Black Paper Packaging Boxes Manufacturer & supplier ? We have a wide selection at great prices to help you get creative. 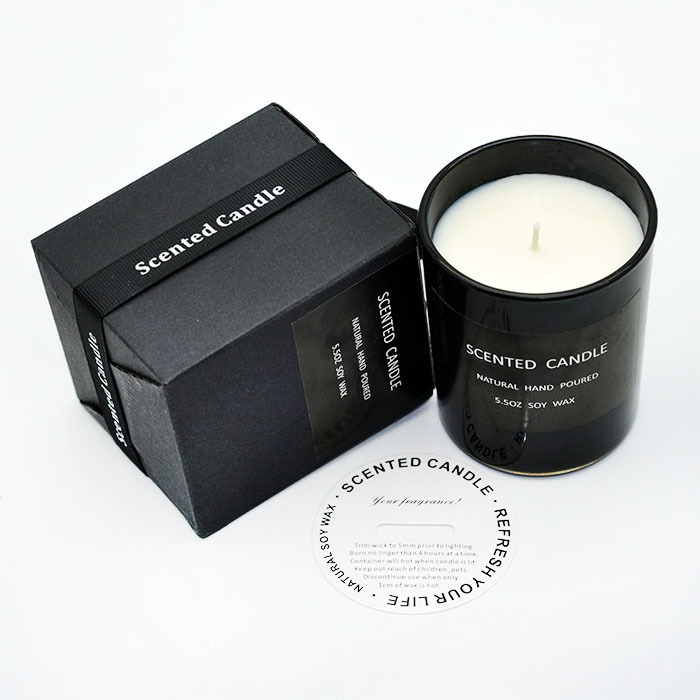 All the Candle Packaging Boxes are quality guaranteed. 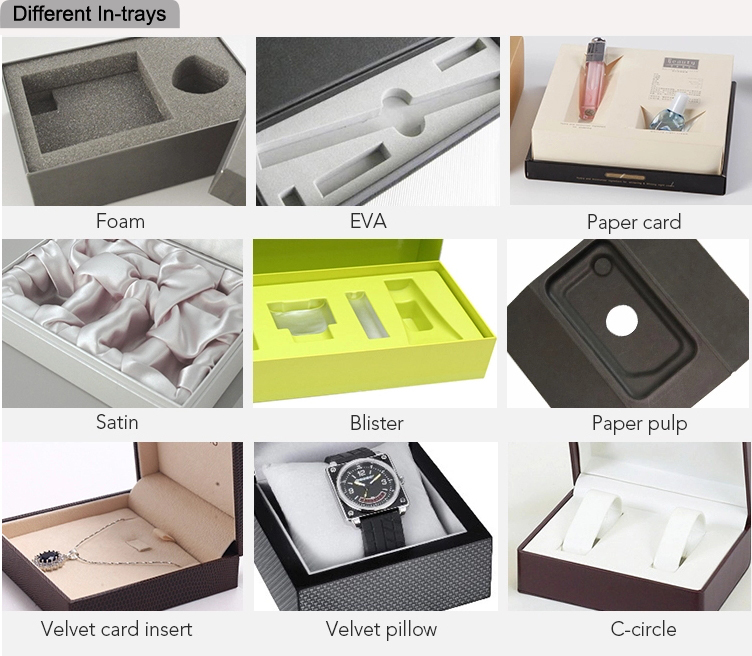 We are China Origin Factory of Candle Black Paper Packaging Boxes. If you have any question, please feel free to contact us.